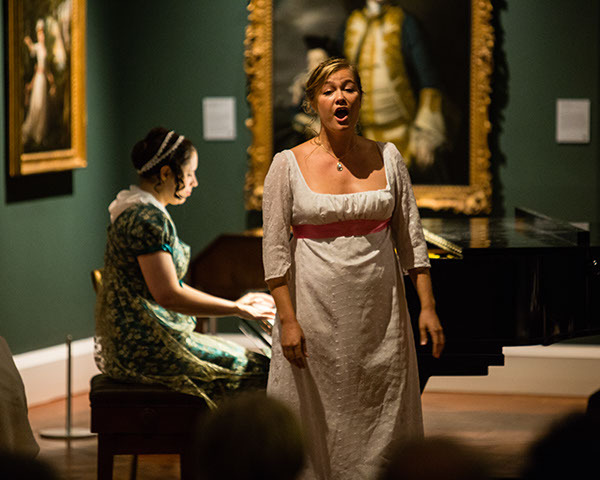 The Jane Austen Festival 2013. 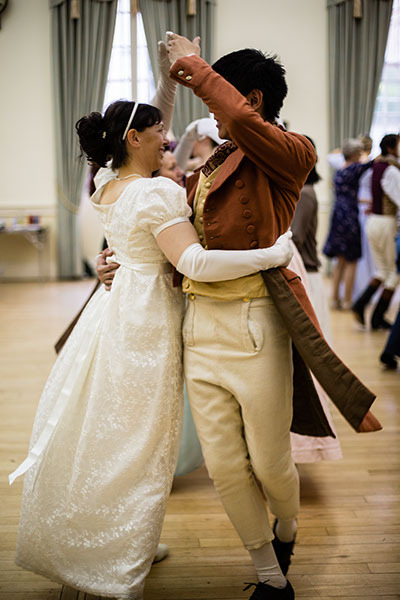 There are few places more apt to function as backdrop for Austen’s work as Bath, and the photographers capture the people and the environments beautifully. Check the JAF site and the website of the JAF photographer, Owen Benson Visuals, for even more photos. What interests me most in the photos is the costuming, though. Such a collection of intriguing and skillfully made garb! The pictures make me want to attempt making an empire gown. I’ve done a little historical or historically inspired sewing, but nothing of the English Regency era. As a textile history geek and an Austenite, I really should mend that gap, don’t you think? Looks like a lot of fun! 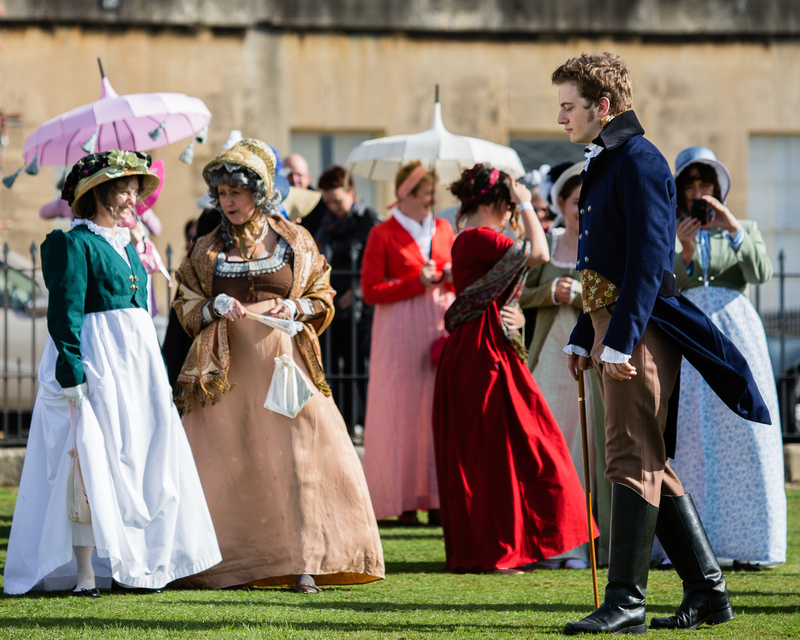 I may have to add the Jane Austen Festival to my bucket list.